This piece on keeping lawns green on vacation was written by freelance contributor Sally Perkins. Fencing adds value to your property in several ways. It prevents unwanted intruders that will destroy the turf that you have painstakingly nurtured over the years. If you are going on an extended holiday, you are sure that your lawn is protected from heavy foot traffic as well as the intrusion of animals that might stray into your property even if it’s your favorite friendly pooch from the other side of the fence. Fencing your property also improves its curb appeal helping you increase your home value when it’s time to sell. Even though it may be a challenge to trim the grass under the fence, a lawn also benefits from the security fences provide. Installing fences on your property especially around the lawn area screams that they are protecting the periphery. When you fence a lawn in, you reduce heavy foot traffic whether from children trampling on the grass or pets that want to run around and play with the animals next door. Your own pets also know where they can play and chill out. It’s not only flower beds that can be protected from curious and playful animals. Turf areas stand a better chance of establishing themselves well when the area is fenced reducing human foot traffic drastically. Raucous children can also learn to stay off fenced lawns making it easier to keep them green and lush. It is difficult to leave for a holiday when you have a garden and lawn. But there are several ways to take care of your lawn even when away without constantly thinking about jumping on the next plane to see if your plants are okay. Remember, the grass doesn’t grow that fast when it is hot and dry such as the summer season. Nonetheless, it helps if you can trim your turf a bit so that it will be growing nicely once you are back. If you are worried about watering, give your grass a good soaking before departure provided there is no water restriction. If your neighbors are going to stick around, you might want to ask them to water your plants or irrigate the lawn. There are several irrigation techniques technologies both mechanical and manual that you can study as well to deliver water at a right time and quantity. Fences and verdant turf areas go well together. Fencing improves the aesthetics of a home property and secures the grounds. 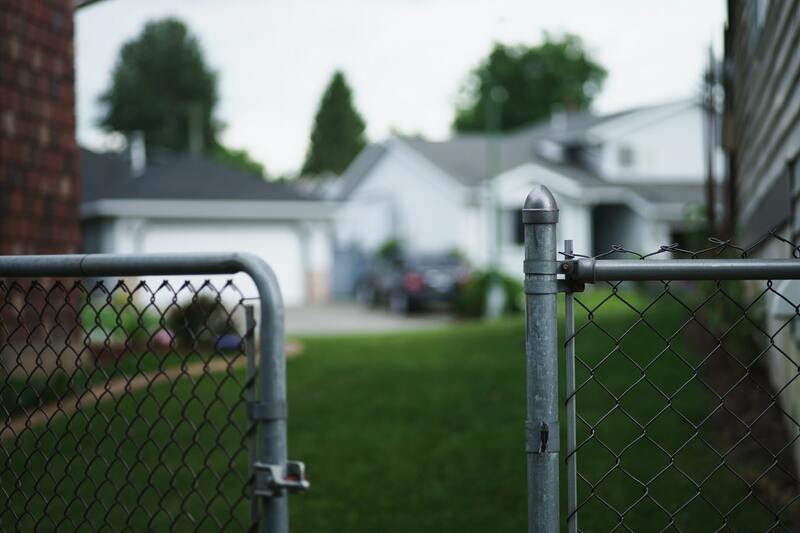 While you are away, your lawn stands a better chance of survival if foot traffic is reduced and destructive animals are kept out by the fences.